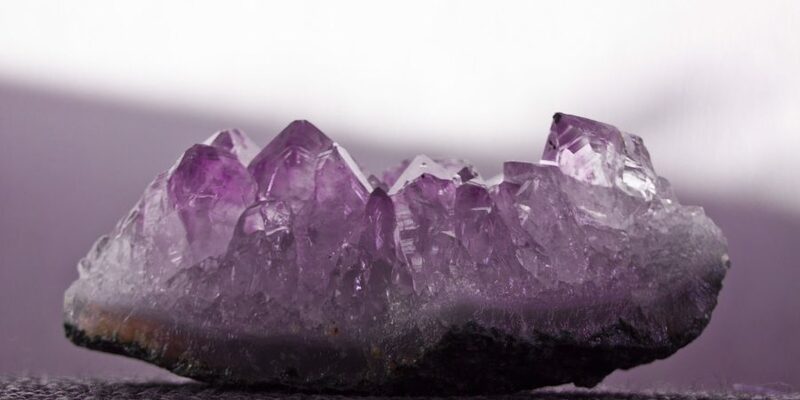 Why are people attracted to Crystals & Gemstones? For some it could be the sparkle and shine, for others it might be the vibration and some may not know why. Each variety of gemstones has its own vibration and mineral content. When worn or placed on the body it changes the physical, mental and emotional state of our being. This change is always for our greater good. Usually people are drawn to the gemstones that will create the most harmony for them or that is most needed at that time. For example: If I am having a hard time staying focused at work, black tourmaline might help me keep my mind in the present moment. Another example could be, I am a little depressed and lack motivation. I might use or wear citrine or tiger eye for its energizing properties. Each crystal is unique unto itself. Depending on the situation you are in and how your body reacts is a good indicator of which gemstones you should use. Some people tell me they don’t feel anything when they hold a gemstone and that might be true but, they still get the vibrational change from it. Here is just one example: In one of my classes I had a student, we’ll call her Cathy, had a sever pain in her hand and wrist. I was guided to give her a piece of Kunzite to hold. Now Cathy was one of those students that didn’t feel the gemstones energy. I continued with the class and about an hour later Cathy reported her pain was gone. So, even if she didn’t feel anything the change was taking place. Crystals and Gemstones can and will make a tremendous difference in your life. That is the reason I use them in my home, my healing center, on my body as jewelry, and in my healing work. I would suggest you treat yourself to a Reiki session with gemstones. My clients love it. Next Post Why is Meditation Valuable?